Jake Geppert is happy to announce that he is currently listed on Vermont Department of Libraries, Summer Reading Program, 2018 – Libraries Rock! 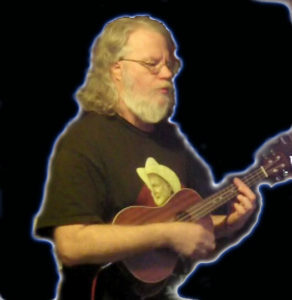 Jake Geppert will present a history of the Ukulele and it’s journey into Rock and Roll. As a group, kids will write & play a short rock song of their own. Kids are encouraged to bring a Uke, if they have one, and be ready to read, write and rock! (Uke not required). 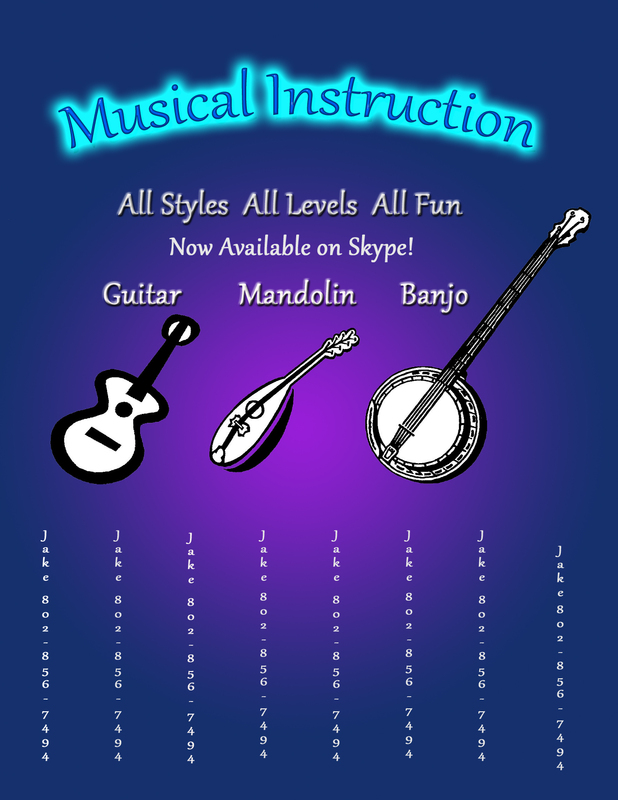 Jake also teaches music lessons for Applied Learning at Burr and Burton, Academy, in Manchester, Vt., as well as, private lessons for all ages! Email Jake at jgeppertmusic@gmail.com for more info.